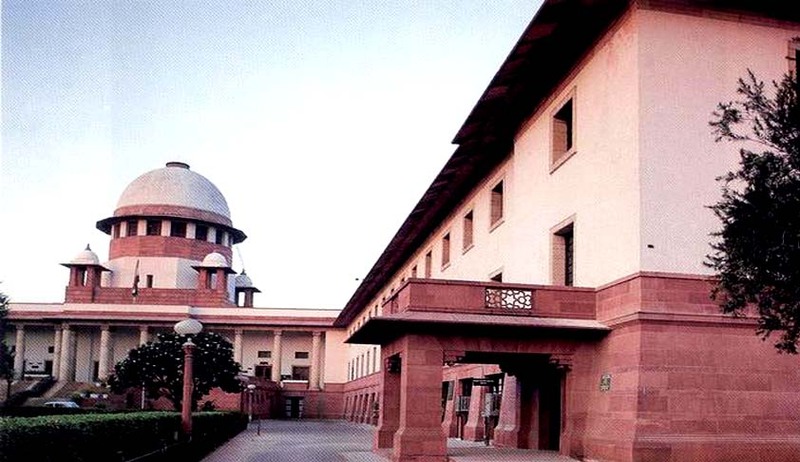 A Five Judge Constitution Bench of the Supreme Court on Monday refused to revisit the scope of Article 136 of the Constitution of India or lay down guidelines regulating the power. The bench, comprising Justice Anil Dave, Justice Kurian Joseph, Justice A.K. Goel, Justice Rohinton Nariman and Justice S.K. Singh observed that the issue had already been settled in various decisions of the Apex Court and that “no effort should be made to restrict the power of the Supreme Court under Article 136”. The Bench rendered its decision after it was apprised of various judgments wherein the Court had ruled that there could be no strait-jacketed approach in the exercise of discretionary powers under article 136 and it depended on a case to case basis. The Court disposed of a reference made by a two-Judge Bench on 2010, wherein it had reasoned that indiscriminate filing of petitions under the Article was clogging apex court and adding to its pendency. “In our opinion, now the time has come when it should be decided by a Constitution Bench of this Court as to in what kind of cases special leave petitions should be entertained under Article 136 of the Constitution,” it had said. While hearing the case in 2010, Senior Advocate K.K. Venugopal had suggested five categories of cases, which he felt should be entertained under Article 136 of India. These were: (i) all matters involving substantial questions of law relating to the interpretation of the Constitution of India; (ii) all matters of national or public importance; (iii) validity of laws, central and state; (iv) judicial review of Constitutional amendments; and (v) to settle differences of opinion of important issues of law between High Courts. The Court was of the opinion that two more categories can be added to the list, namely, (i) where the Court is satisfied that there has been a grave miscarriage of justice and (ii) where a fundamental right of a person has prima facie been violated. Vidhi Centre Legal Policy’s senior resident fellow Alok Prasanna Kumar, called the verdict a lost opportunity. “An article I had written pointed out that 43% of SLPs are admitted by the Supreme Court. If nearly half the appeals are being admitted, then it’s no more an extraordinary jurisdiction—it’s a regular appeal jurisdiction. Moreover, when each bench has its own way of deciding, it becomes a game of chance and not law,” he told Livemint.